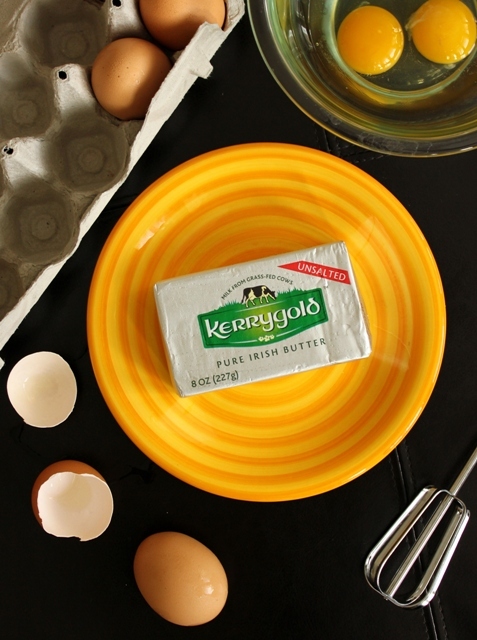 I have been a fan of Kerrygold products for what feels like officially forever. San Diego is where it’s at. Well, okay, where Christopher and I are at. Yup, dear friends. It’s official. We are now bona fide, without-a-shadow-of-a-doubt San Diegans. And I am not quite sure how I feel about it yet. I’m looking California and feeling Minnesota. It is the afternoon on the day before we leave for our new life in San Diego. The car is packed and the suitcases by the door. And on the balcony, planter pots lie empty waiting to be filled again. There are no recipes to share today, my friends, just a few things to share. Birthdays can have their way with you if you let them. (And not in a good way). They tend to be viewed by much of Western society as simply markers on the passage of time to a place we’re all headed to known as Older. And Western society does not like Older. I have this thing for shrimp. It’s not because of how they look. And let’s face it, they look kind of alien too. I am seriously distracted these days. No, more like preoccupied really. Lots of changes are in the works here in our small corner of the Pacific Northwest. In little more than a month now, my husband and I will be picking up our little life and moving it 1,259 miles south to a place called San Diego. Turning to a new chapter in Christopher and I’s book and starting the very first paragraph of it. The day we set aside to honor the good mamas of the world. A simple “thanks” however seems hardly enough. Especially for the extra special ones. I have no real stories to tell this week, dear readers, except to tell you that this cake rocks. And I don’t even really like cake. And I don’t even like bananas. But I do like molasses. In fact, I love molasses.